Limit of liability refers to the max amount of money your insurer is on the hook for if something bad happens to you, your stuff, or your property. 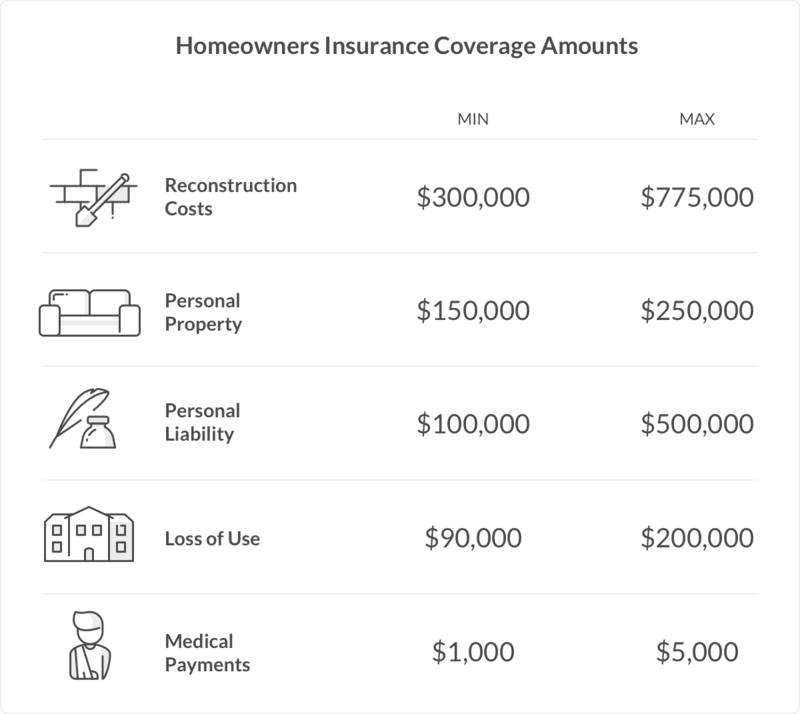 For each coverage type specified in your policy (personal property, personal liability, loss of use, etc. ), your insurance company will indicate the limit of liability – aka, how much they’re willing to pay you if something happens. This is for Coverage A, C, D, E, and F. Take note that you can find other types of limits of liability within these coverage areas in your policy. In homeowners insurance, there’s something called Coverage B, which is coverage for structures on your property that aren’t attached to your house, such as garden sheds, fences, driveways, etc. In your typical HO3 policy (the type of basic policy for homeowners), the amount your insurer is willing to cover is around 10% of the limit of liability for Coverage A, aka your actual house, and anything directly attached to it. That’s a bit confusing, so let’s break it down. Let’s say you have $500,000 in coverage on your place… that means your insurer would pay you up to $50,000 for anything that happens to structures on your property. So, if a snow plow comes a bit too close to your lawn and wrecks your mailbox, fence, and a bit of your driveway, and the cost to have everything repaired is $5,000, you’d be completely covered. In both homeowners and renters insurance, there’s something called special limits of liability. This refers to limits on specific types of valuable items you may own, like your jewelry, watch, bike, money, electronics, etc. In general, valuable items like these are insured up to around $2,500 (and on some premium policies, $5,000). 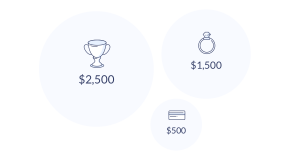 Let’s say you have a basic homeowners policy with a limit of liability of $2,500 on jewelry. One day, your placed gets robbed, and you notice your engagement ring went missing. Oh no! Your sig other originally bought it for $7,000… but after you file a claim, you’ll receive a check up to the limit of liability, which is $2,500. But, if you have extra coverage by way of scheduled items, you may be able to get reimbursed for the full amount of your loss. Side note: Make sure to check the personal property section of your policy to see the liability limit and decided if you need to purchase extra coverage. There are limits of liability for just about everything on your policy. So when you file a claim, you’ll want to make sure you’re reimbursed adequately for your stuff. Make sure you understand how much your stuff is worth, and schedule valuable items with your insurance company.